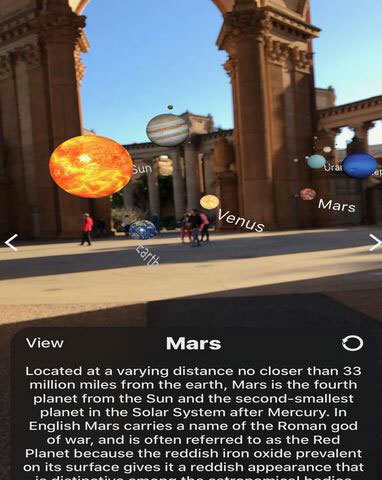 There are plenty of awesome augmented reality apps and toys you can use these days to learn science and technology. You can rely on them to study anatomy, physics, and astronomy. 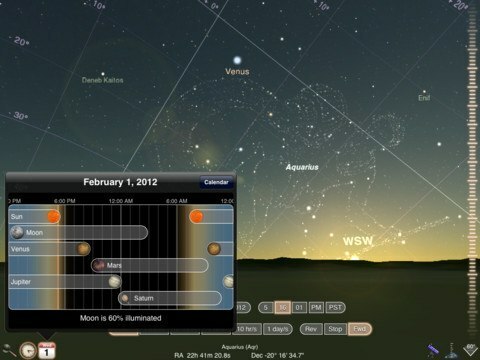 The Big Sky Above Us is a cool app that brings an augmented reality solar system to your phone. 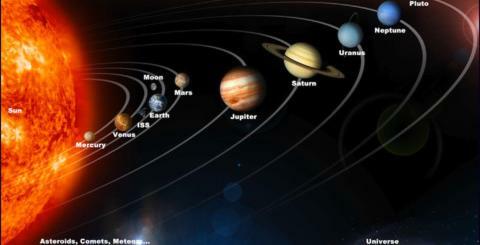 You will be able to walk around space and learn about planets and asteroids. 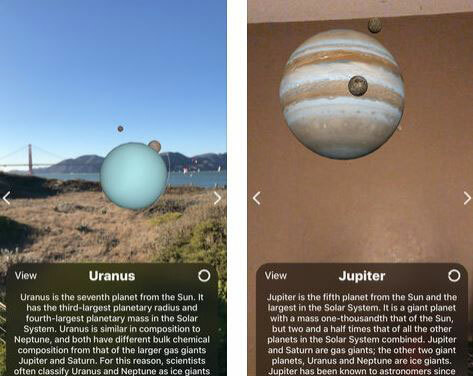 Thanks to this app, you will get a more interactive experience learning about dwarf planets, asteroids, and moons in our solar system. It requires iOS 11 or later. 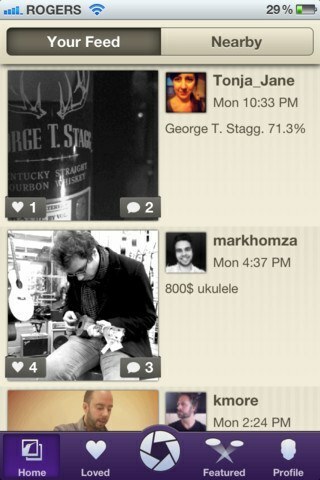 You can download the app for free at this time.